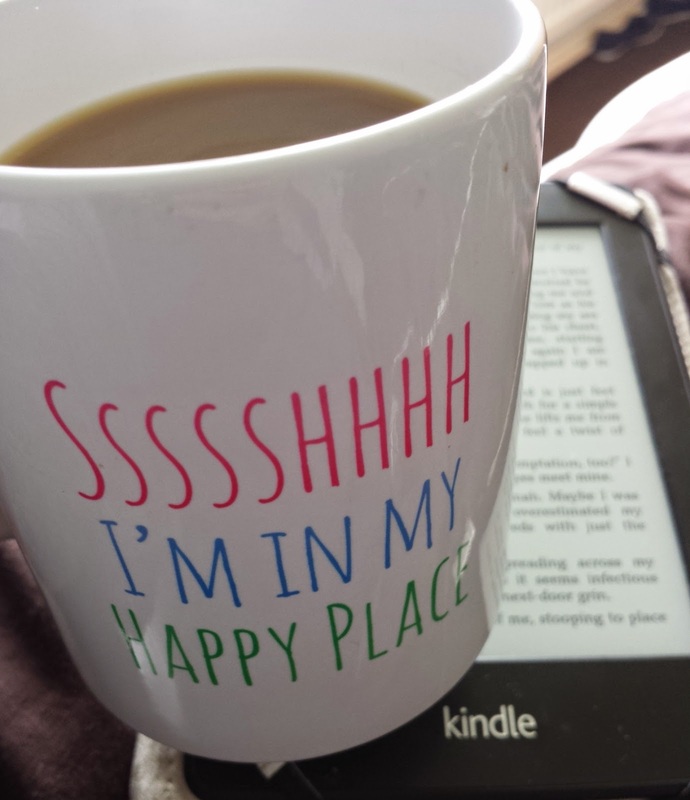 I had been driven mad by the boys all morning so as soon as hubby got home from work, I shut myself in the bedroom with a cuppa and my kindle – peace at last! 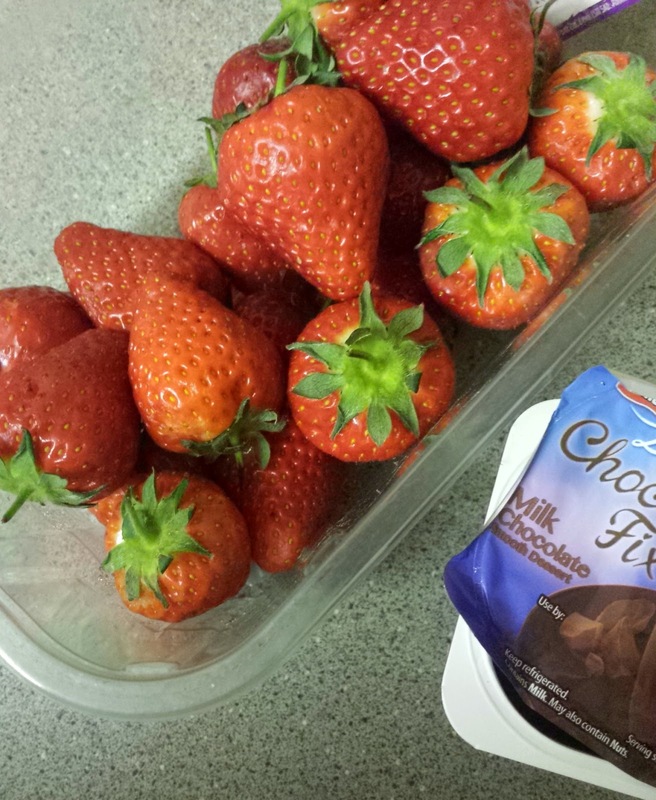 I ended my night on the day before weigh in with a 5 syn treat, yummy. 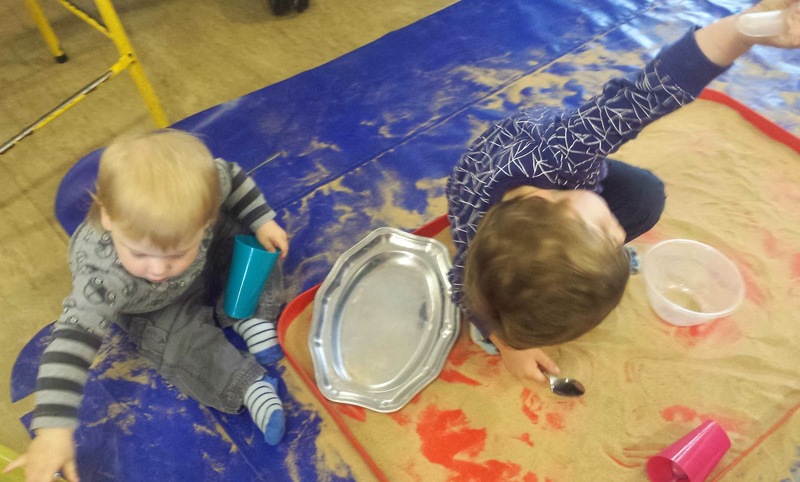 At Fit Tots today the children had sand to play with – I had to quickly get this photo of the boys playing nicely next to each other! 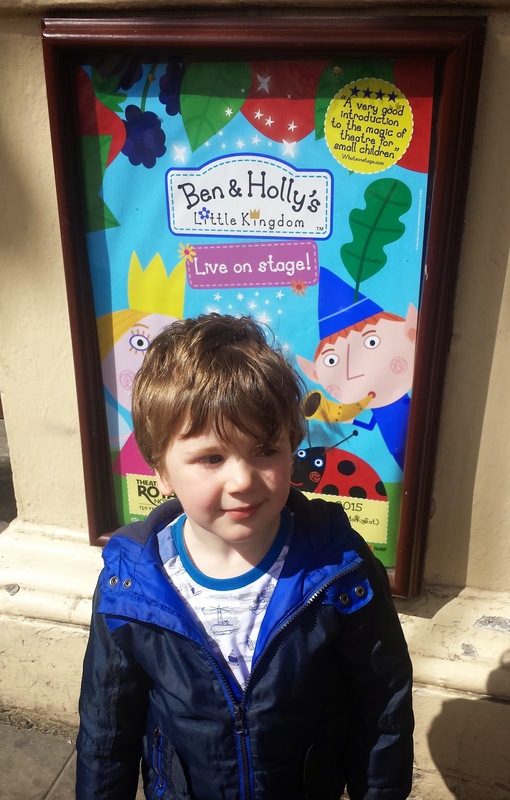 A few months ago I won tickets to Ben & Holly Live! in another blog giveaway, and today was the day! I’m not sure who was more excited though, me or him… The show was brilliant though! 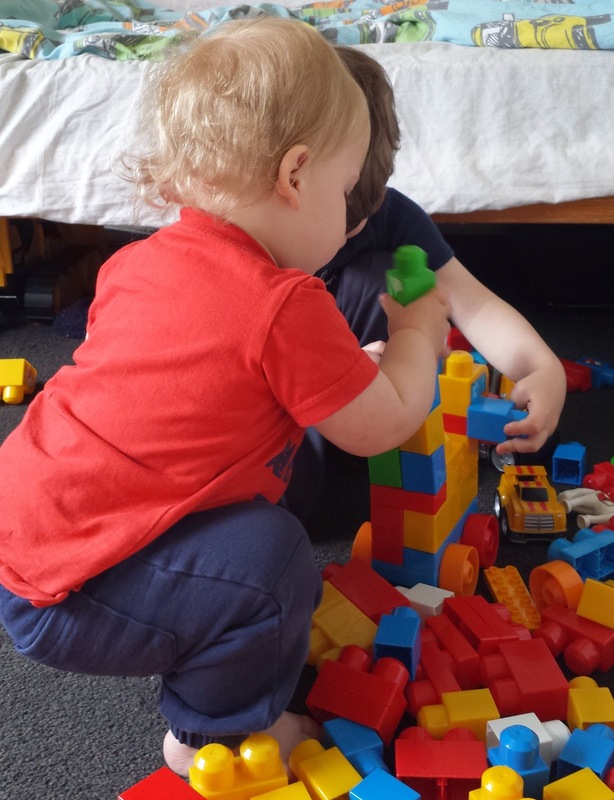 Another photo of the boys playing nicely together, in the same week! I really do treasure these photos! 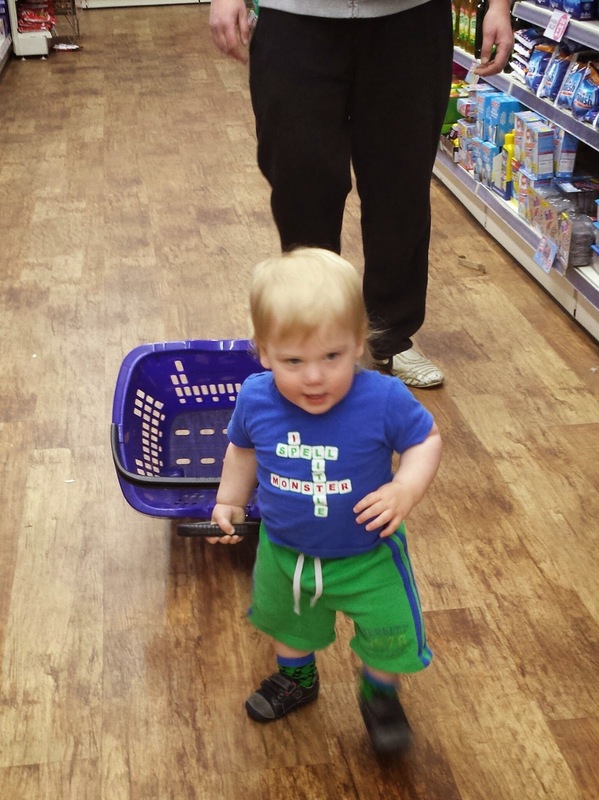 Your little boy looks so cute pulling the trolley along. Z is forever wanting to do the same! 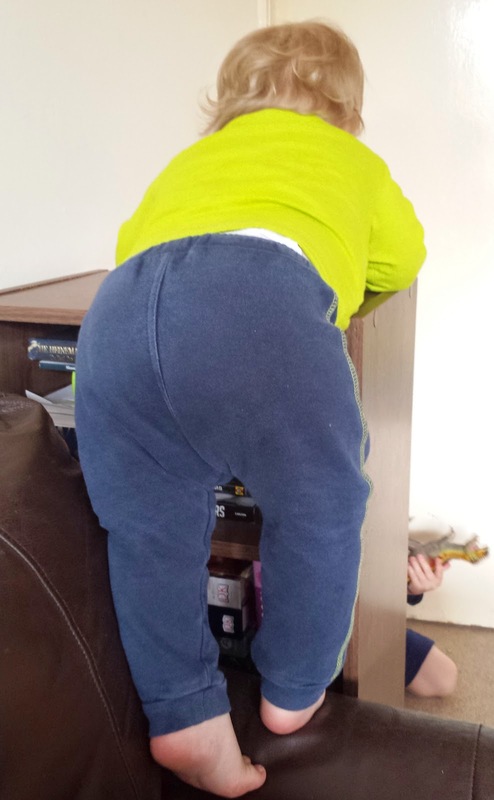 His big brother was doing it and he always wants to be the same bless him, so they had one each! Terror on the loose in the shop!!! Minky climbs EVERYTHING as well, one day he is going to fall and seriously injure himself as my daughter has concrete floors. It is nice to see them playing together. We all need some peace and time to ourselves. Well this week he has a black eye from climbing and falling, oh dear! Thank you 🙂 Me time is really great!